Horizon Hills delivers premium resort living within an award-winning landscape of lush greenery and rejuvenating waterways. Nestled amidst picturesque hills, this low-density integrated residential township personifies Gamuda Land’s efforts to bring out the beauty of the natural topography. Only 30% of this development’s undulating terrain was reshaped with the rest retaining its natural form. Comprising 11 secured residential precincts, this 1,200-acre development with its pristine greenscapes is home to an award-winning international championship 18-hole par-72 golf course designed by Ross Watson. Overlooking the scenic fairways is a state-of-the-art clubhouse featuring a myriad of dining and lifestyle facilities. 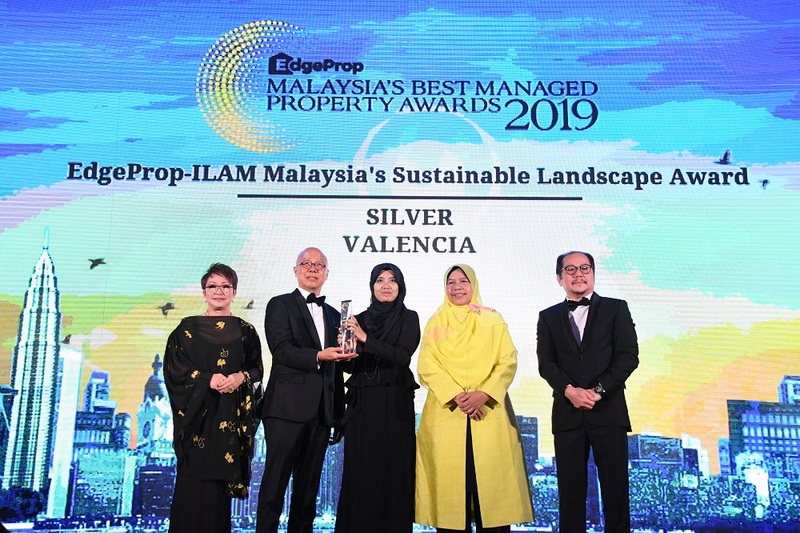 Located adjacent to world class recreational facilities, theme parks, learning institutions and medical centres, Horizon Hills remains a shining gem in Iskandar Puteri’s property landscape.